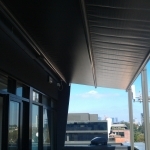 Retractable Roof Systems are a great way to provide full weather protection for outdoor areas from Melbourne's harsh conditions. They give you the versatility of having them open and enjoying a lovely day or closing them to providing shelter. 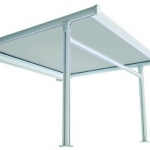 To maximise the use of an outdoor space and provide full weather protection when required. On a sunny Melbourne day they can be retracted to take advantage of the day and enjoy the sunshine. 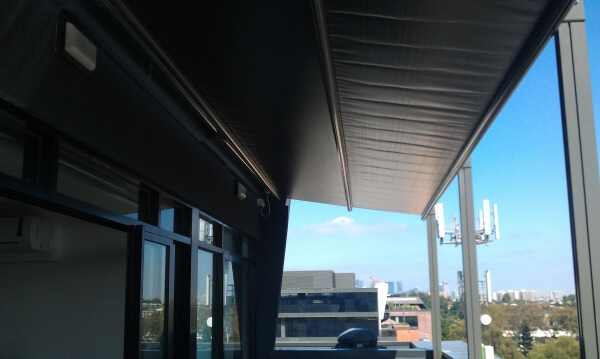 On those hot or wet Melbourne days the Retractable Roof Awning can be extended to provide shelter from the elements while still providing alfresco dining. Ideal for hospitality, commercial and residential uses. 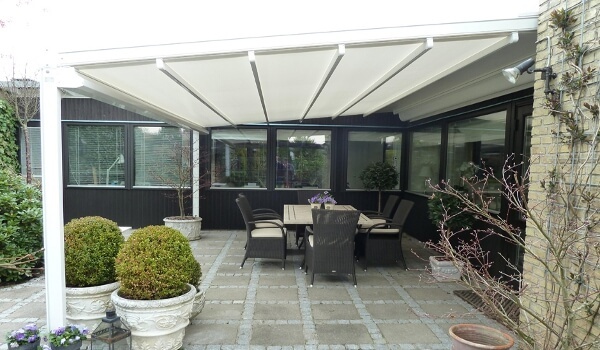 Designed for the outdoors, Retractable Roof Systems can be operated in almost any weather to provide protection. Unlike other shade systems, the main advantage of a retractable roof system is it’s ability to withstand high winds when extended. 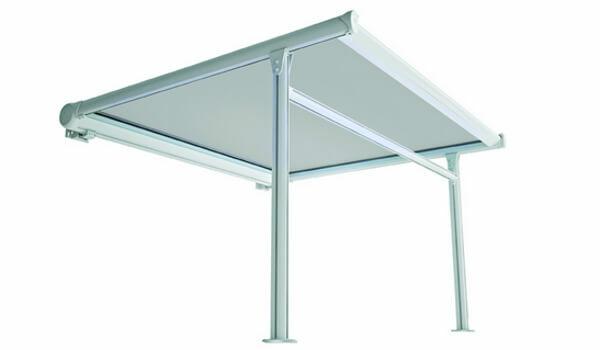 This allows you to still have use of your outdoor area whether you’re a business with customers or at home having a BBQ. Fully motorised, they are easy and quick to operate giving you more flexibility and use of your outdoor area. Options for the different Retractable Roof Systems include different widths and projections as well several mounting methods depending on the application. 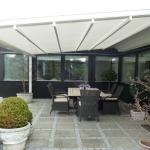 Any Dulux powder-coat colours for the frames, large choice of leading fabrics and colours as well as full automation with timers, sun and wind sensors.